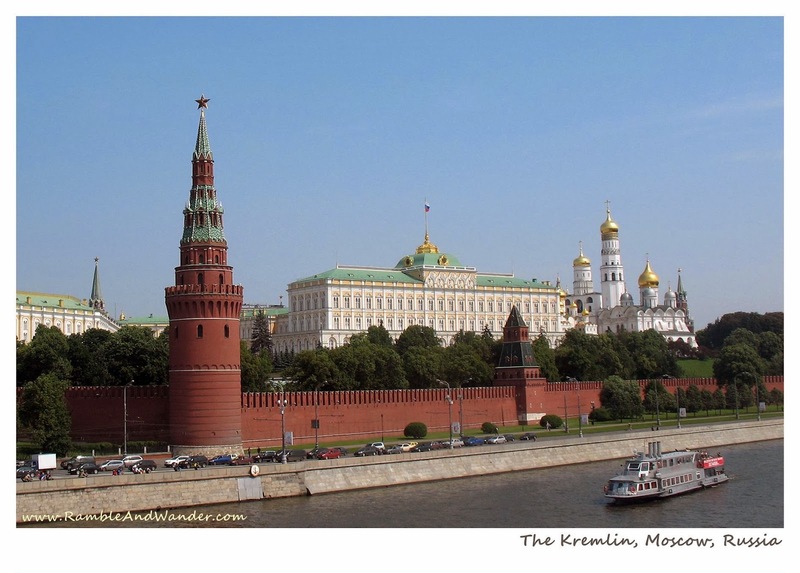 Moscow's Kremlin, a red fortress in the heart of Moscow, covers an area of almost 70 acres in size. The compound has 4 cathedrals and 5 palaces, some of which have been turned into a museum. A UNESCO World Heritage site, the Kremlin was built in late 15th century although it has been reported that the site itself has been continuously inhabited since the 2nd century BC.